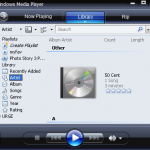 Planning to upgrade to Windows Vista ? 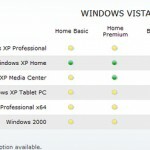 If you are planning to upgrade to Windows vista, you should also start planning to upgrade your PC hardware ? But do you really need to upgrade your hardware ? 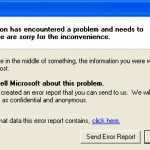 The Windows Vista Upgrade Advisor is the right tool to answer this ! 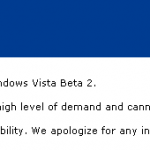 The tool advises you on which part of the system you need to upgrade in order to support vista. 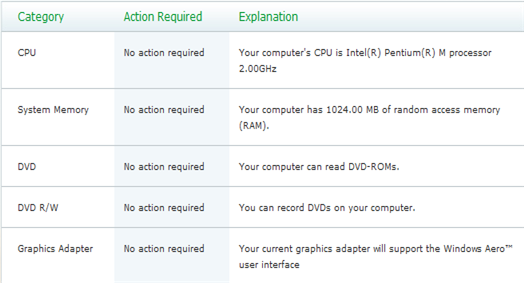 Its also suggests as to which version of vista will be suitable. My PC seems to have passed the test and hopefully I can upgrade to vista with no issues ! How about yours ?